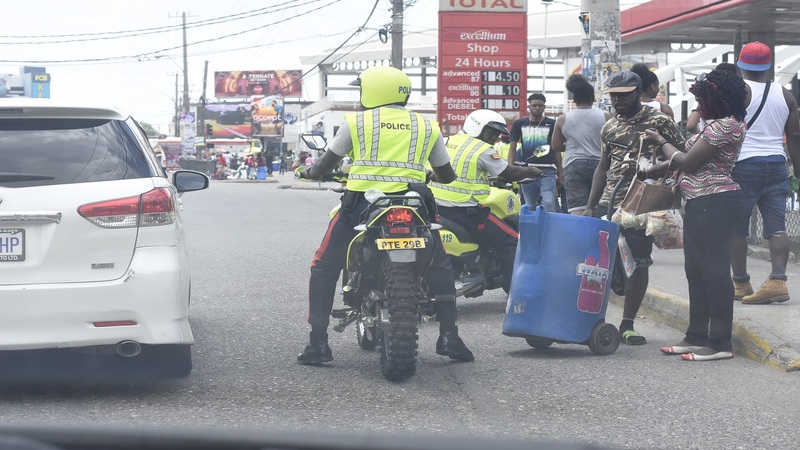 Members of the new Public Safety and Traffic Enforcement Branch of the Jamaica Constabulary Force (JCF) on duty in the Corporate Area last week. 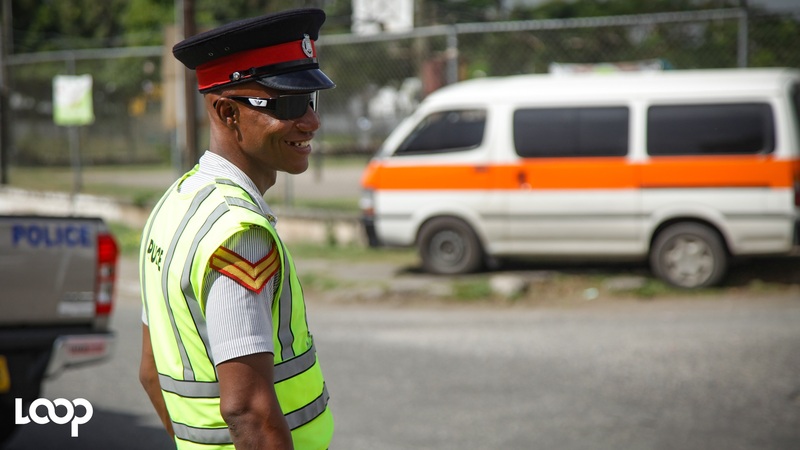 With the intensification of major road improvements and expansion works mainly across the Corporate Area, and the attendant challenges and dislocations for the motoring public, it has been a welcome addition of the new Public Safety and Traffic Enforcement Branch (PSTEB) of the Jamaica Constabulary Force (JCF). 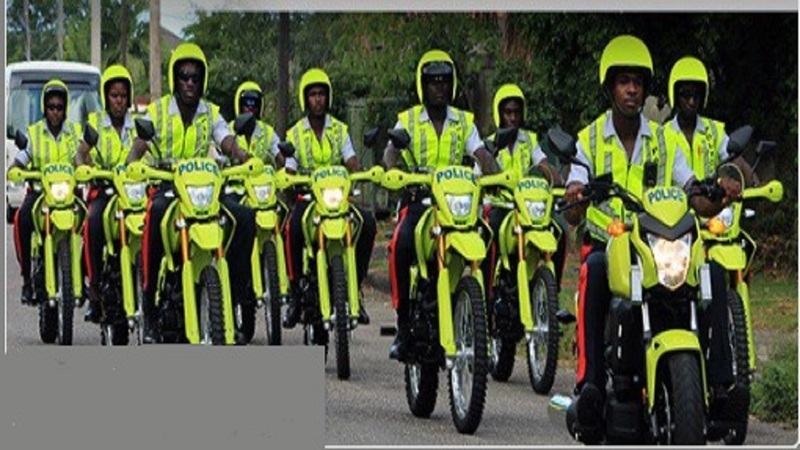 Brightly outfitted in their neon-yellow attire, the team has been really pronounced in their early days on the streets of the capital city since the initiative was launched a little over a week ago, and so far, so good. 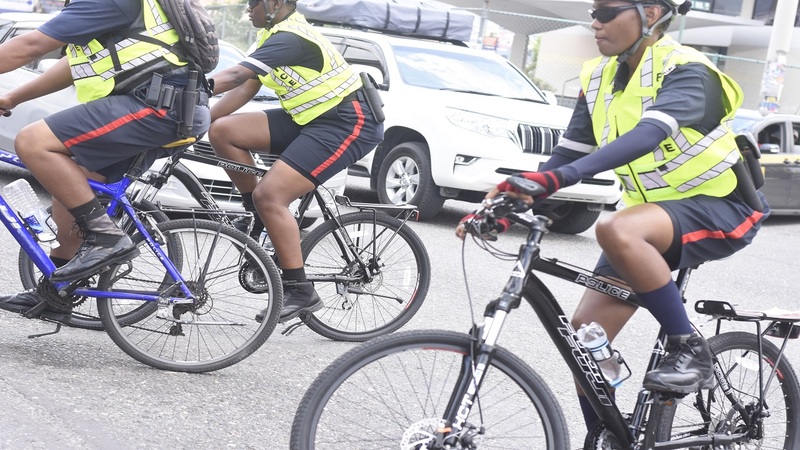 Naturally, Here’s What We Know ventures into the fray with an outlook on the initiative in its early stages and its appropriateness for the huge motoring challenges ahead, which is shared in this video that was edited by Shawn Barnes.